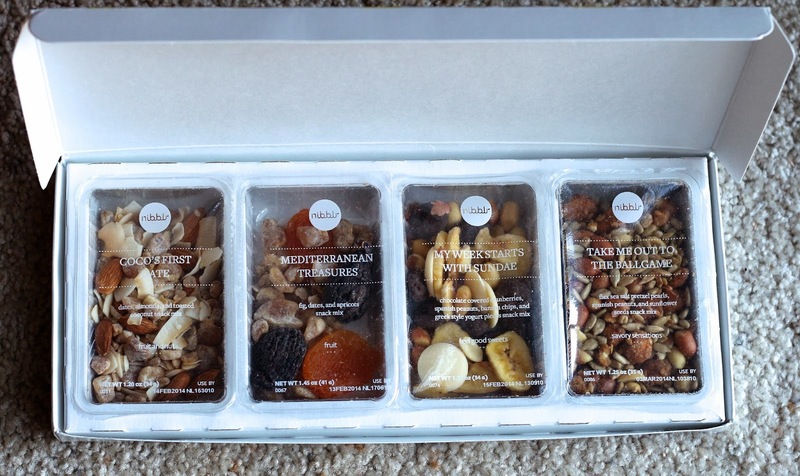 There are 4 flavors of snacks prepackaged in a little tray. They're small and portable, you can throw them in your bag or purse for easy snacking on the go. Or if you're like me you can eat all of them in one sitting. 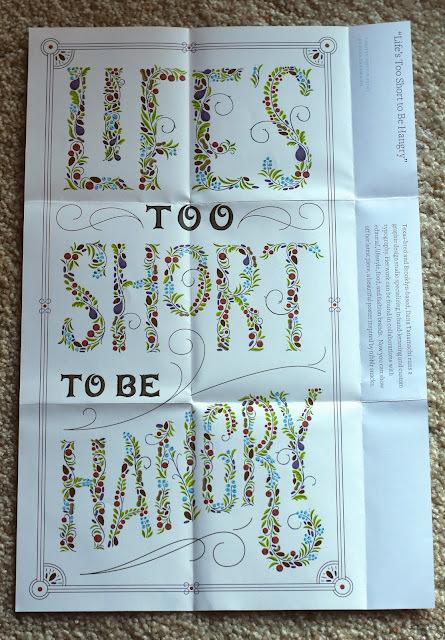 I will be honest here and say that when I first opened up my Nibblr box, I thought to myself "Oh, I probably won't like these" and boy was I wrong! Even though I like dried fruit, for whatever reason my brain says "ew dried fruit" which must be leftover from my childhood or something. Who knows, my brain is weird. Take Me Out to the Ballgame - was pretty good. I don't know if it was the pretzel pearls that were too salty, or had a weird flavor but something was off about them. Overall I liked this one though. I ate it all so I must have liked it. My Week Starts With Sundae - This one was the only one I didn't really care for. I thought the banana chips were better than Graze, but the chocolate covered cranberries weren't that great. It wasn't even that I didn't like this one taken all together, but I just would rather try something new than get this one again. Coco's First Date - I don't know what it was about this one, but I loved Coco's First Date! Ok, I do know it was the toasted coconut. And the dates. And the almonds. A lot of people don't like coconut, but I wonder if they've ever had it toasted, because once it's been toasted it takes on a whole new flavor. A toasty flavor. It's wonderful and I really appreciated that they used toasted coconut in this one rather than just plain. All together, this snack just had a great balanced flavor profile...now I just sound ridiculous. Trust me, it's good! 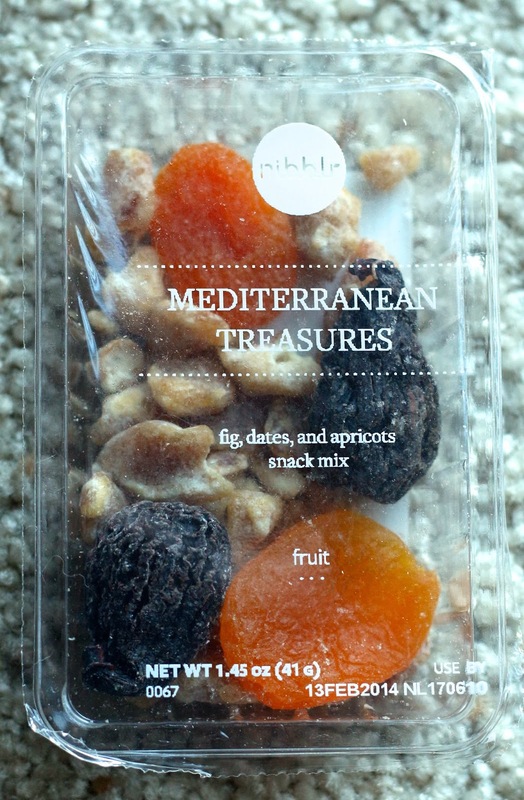 Mediterranean Treasures - This one is all dried fruit and I also liked it, even though my brain said "ehh dried fruit, I'll probably dislike this snack." And once again my brain was wrong, I already knew I liked dried figs and apricots, but before these Nibblr packs, I don't think I've ever had dried dates, which taste like candy basically. Here's a screenshot of my Nibblr profile for this box and what I rated the items. Like I said for My Week Starts With Sundae, it wasn't that I didn't "like" it, because I ate the whole thing, I just preferred the other snacks more. 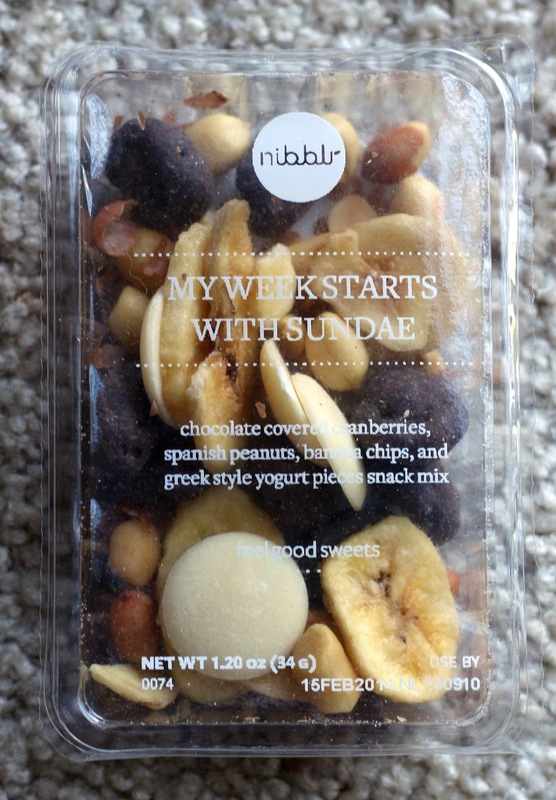 Overall, I think I liked what I got in my first Nibblr better than my first Graze box. But, only slightly. I'll probably keep subscribing to both and see which I end up liking better. But I think I'll end up liking each for different reasons. If you want to see my Graze Nibblebox review here's the link for that. If you haven't already tried Graze or Nibblr, here are some promo codes for free first boxes for both! Do you subscribe to Graze or Nibblr? What do you think of the snacks? Let me know in the comments! 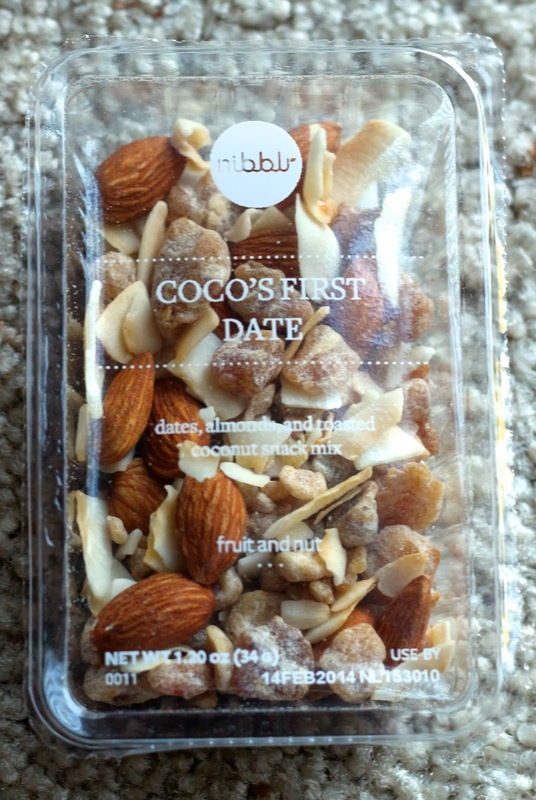 For all Nibblr reviews click here. 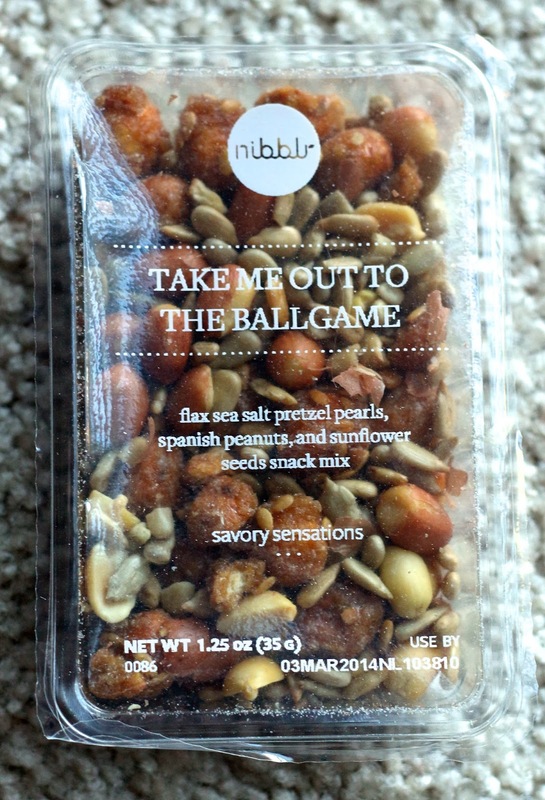 Nibblr has discontinued their subscription service on 6/1/15.